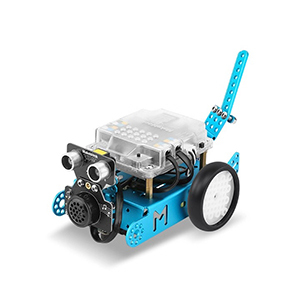 As a STEAM education robot for beginners, mBot is an educational playmate for kids above 8 years old to learn programming and develop their hands-on skills. Kids could assemble mBot by themselves. As they go, they could taste the joy and fun in creating, learn about robotic machinery and electronic parts, get to grips with the fundamentals of block-based programming, and develop their logical thinking and design skills. 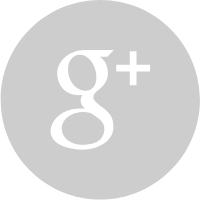 mBot is also an ideal teaching assistant in high-quality education. 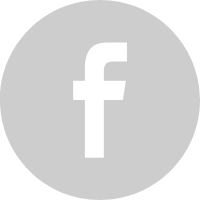 It’s lately been accredited by Kokoa Standard, a Finnish detailed EdTech quality verification service provider. With mBot, teachers could launch courses or workshops on machinery, programming and design. 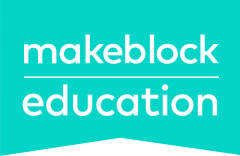 Vast mBot Educational Resources are available on Makeblock Education. 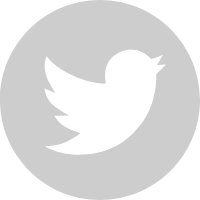 It doesn’t matter whether you are a student, a parent, or a teacher, here you’ll find resources suitable for you to learn more, discover more and create more. 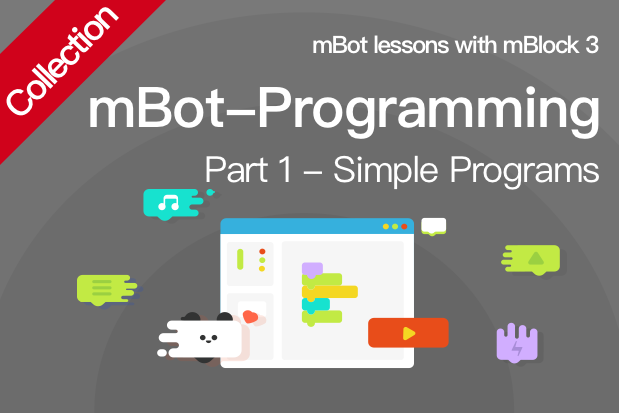 Guided by a series of step-by-step mBot Tutorials, kids can enjoy creating projects and learning basics of block-based programming during their first contact with robots. 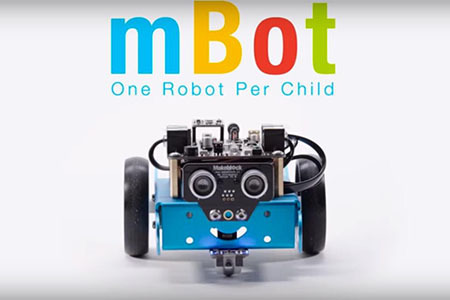 Developed by Makeblock’s distinguished teaching panel and experienced and competent educators from home and abroad, the mBot teaching plans and materials are produced to help teachers prepare for classes and modify teaching content based on students’ age and performance. 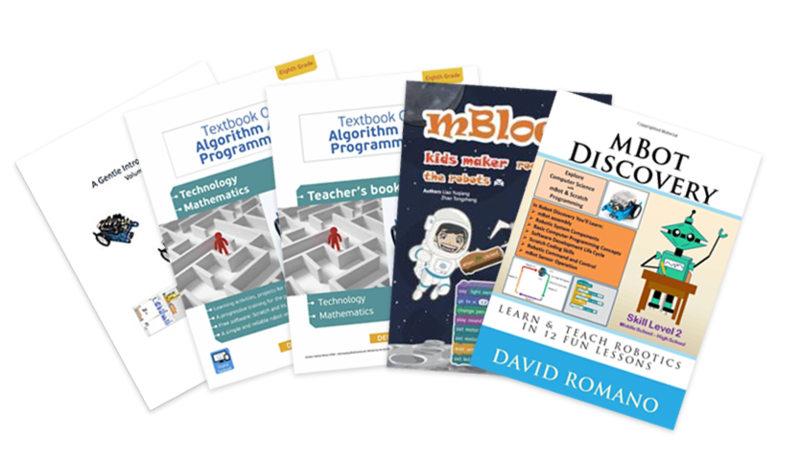 mBot Textbooks are written by experts in education and teachers who are experienced in programming, robotics and maker education. That the textbooks are written in plain language and offer profound cases facilitates teaching process and makes them suitable choices for schools and institutes.